Were AUM lecturers attracted to Malta on high salaries just to be used until the university got its accreditation from the NCFHE? 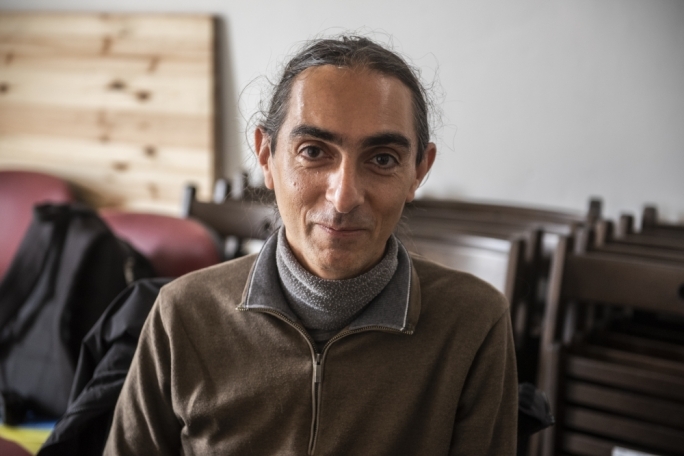 The following is a description of my personal experience with the American University of Malta and provides some background to the joint Judicial Protest recently filed against the university (by the former lecturers). I call on the Maltese public and their representatives to investigate this institution, the directors and the shareholders, and question as to whether they ever had any honest intention to establish a bona fide university. To provide some background: on 1 May 2015, scandal broke out in the Mediterranean Island of Malta when the government announced that Sadeen Group, a Jordanian construction, travel and tourism company, would be granted ODZ (protected) pristine beachfront property to open the new “American University of Malta”– a venture that was not spearheaded by any Americans. 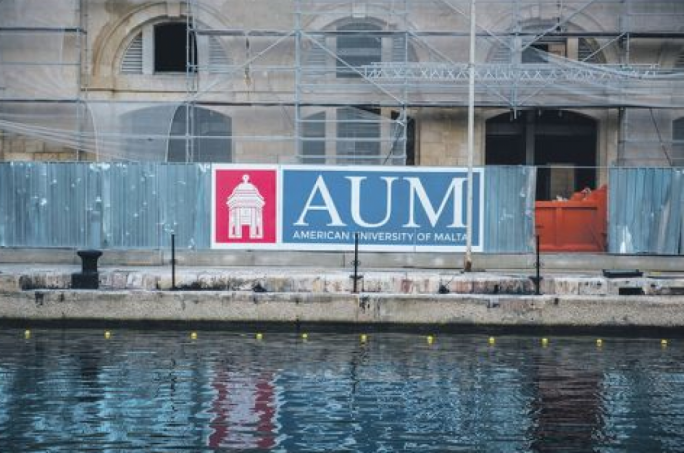 Advocates for higher education were also alarmed as they felt that a construction company was not qualified to create an accredited university, and that the very act degraded the meaning of higher education and had the potential to divert governmental resources away from the well-respected, centuries-old University of Malta. Compromises were reached: Sadeen would be given a chance to prove itself before being allowed to open the university upon the ODZ protected land. They agreed to employ American academics (in the executive and administration, as well as instructors) and they were to have their curriculum overseen by an accredited American institution. They were allocated an abandoned historic building and told to refurbish it, getting the university up and running before being granted Zonqor Point. John Ryder, an academic who had substantial experience teaching in the State University of New York public college system, as well as serving as President of Khazar University in Azerbaijan, was chosen by Sadeen Group to lead this institution at the initial stages. In Nov. 2016, the new Provost and Acting President started recruiting his team of instructors. He was adamant that all had Ph.Ds, an excellent teaching record, and impressive student-service experience. During my own interview, John expressed his visions and dreams for the American University. He wanted to shift it towards a Humanities focus, and create innovative programs. Persuasively, he described how lecturers who came in on the ground floor would receive opportunities for promotion, rising to the level of Chair or Dean within a few years. When he offered me the job in March 2017, I was elated. But when we were given our contract, I was taken aback. There was a confidentiality clause which stated that we would have to pay back twice our yearly salary, if we broke it – a provision that is quite bizarre in America, and unheard of in Malta. John apologised for it, emphasising that the owner did not know anything about higher education, was not willing to learn about it, and that he was in the process of wresting control from Sadeen. He promised that next year, we would have a better contract and assured us that, he, too, was forced to sign a similar document. Reassured, I signed. My colleagues and I made arrangements to leave our life in the United States and move to Malta. It was not easy. Some of us sold our homes. Some of us had to make arrangements to bring our spouses, children, and even parents overseas. Some of us left our old positions. Others gave up lucrative opportunities to teach in other countries. All of us had to figure out what do with our possessions – some of us spent thousands shipping them over the ocean; others got rid of them altogether. We also had to find accommodation in Malta. We had to locate homes ourselves – and many of us spent several thousands of additional dollars furnishing them. We were required to report to work by mid-August (personally, I was quite upset that our starting date was just a few days before the North American eclipse). We arrived unnecessarily early in Malta, as once we arrived, the administration decided to put off the first day of classes for weeks because: 1) their building was not finished, and 2) they did not have enough students and were hoping to get more. While we were getting ready for our coming semester, we were greeted with the unfortunate news that the Marketing Director had been fired. This was shocking, as she was the only one working to build credibility for the institution with the Maltese community. When we asked John about it, he expressed a genuine sorrow and could offer no other rationale other than that Hani Salah was a Trump-like figure who derived pleasure in firing people. And so we began with a skeleton staff. The Registrar, who didn’t arrive until weeks after the semester began, was a onewoman show. The library had zero books, and a staff of one. There was one Admissions officer. There was one person in the Human Resources department. John often complained that he, himself, was doing at least five jobs, as well as taking on the roles of all the Deans and Chairs. To make up for the lack of staff, many were assigned “committee” positions to help make up for the lack of personnel, especially in Marketing, Admissions, and Student Affairs. We were given duties that we did not have any training for—even sent overseas to recruit students. We also assisted in expansive hiring efforts. John assured us that AUM was expanding its size the following year and needed more staff. One notable comment John passed along during this process was that Hani Salah and the Board only wanted employees who were “whitewashed” (a euphemism meaning that they only wanted white people hired). This was confirmed when John warned us that if we ever told anyone this, he would deny it and claim we were lying – but it is true. In the meantime, it was apparent that, despite AUM’s wealthy and “elite” Board (John described hobnobbing with the likes of the Prince of Luxembourg), the institution could not manage its finances properly. Even though students paid 100 Euros each for Student Activities fees, it somehow never made it to the Student Affairs budget. In terms of safety, the building itself had many dangerous issues – everything from broken windows in the classroom to cables jutting out of the floor, to massive flooding during rain, to horrible smells in the upstairs classroom (that both students and lecturers complained of causing illness). In terms of teaching, our classes were small; some only had one student, several had only four, and the largest ten. The curriculum handed to us from DePaul University was absurd—the schedule of weekly assignments didn’t even coincide with AUM’s weekly calendar, and it was impossible to implement. It seemed clear that AUM’s ineptitude branched out into all aspects of this university. Before the end of the semester (by 20 Dec.), many of us approached John again to make sure that our positions were safe for the following semester. We were again assured they were, and we were given time-consuming tasks to complete over the holidays, including the organisation of spring’s student orientation. Little did we know that in the meantime, by 14 Dec., Sadeen put out several ads on LinkedIn and elsewhere in search for new staff to replace us. Blissfully unaware, most of us went abroad for Christmas (or Chanukah) and winter break, certain that we had a position to return to. I, myself, spent over $1,000 to visit my family. However, on 3 Jan., we all received an email stating that, in seven days, our employment would be terminated. Words cannot describe the shock and despair I felt in receiving such correspondence, a misery infinitely compounded by the fact that it was John who had signed our letter. When I asked John to explain why my job was being terminated, all he could say was that he couldn’t talk about it for “legal reasons.” When I reminded him of his promise to resign if lecturers were fired (and the consequences of making such a promise), he acknowledged his betrayal, meekly stating only that other people had asked him to stay. Adding salt to our wounds was the timing of their action. By not informing us of our impending lack of employment until 3 January, we missed the deadline to apply for most university teaching positions back home, not just for the spring semester, but also for the 2018-2019 academic year. 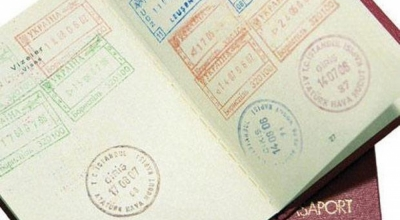 (It was beyond ironic that I denied the offer of another attractive job in Malta because I was content to stay with AUM – and that job’s application deadline was 29 December) The fact that they started to replace us on 14 December, and withheld that information until 3 January, caused untold harm to our careers and is unconscionable. When I returned to Malta, a profound sense of loss – not to mention anger and betrayal – filled me. I had used my salary to pay my debt down, and had barely anything left from it. Being stuck in a foreign country with no viable employment opportunities on the horizon, made me sink into a depression I had never experienced before. As hard as it was to pack up our lives, families, and possessions to move to this Mediterranean island, it was 1,000X harder to leave it all behind. After spending months (and thousands of dollars) settling in our new homes, we now had to lose that money all over again – either in shipping our possessions back over the Atlantic ocean, or by losing them all together. The toll on our families – of being profoundly uprooted twice in less than six months – is beyond description. The fact that they replaced us with people found within two weeks, people who were known plagiarists and who had lied about their academic credentials, was just a slap in the face. Never have I, personally, felt so disposable. Our poor students returned to school in January to find that their support network had been ripped out from under them. The highly-qualified teachers that they had grown to trust and love were supplanted by strangers, some of whom were two-bit replacements. Not only was their education hurt by AUM’s self-inflicted wounds, so too were their lives. AUM had a choice, as did John Ryder (a self-proclaimed Humanist philosopher who purports to lecture on John Locke and the ethics of education). Their actions show not only profound ineptitude, but also irrational cruelty. AUM gained nothing by treating us in such a manner. If they were having legitimate financial issues, they could have offered to renegotiate our contracts. It is now clear to us what many in the Maltese public have been saying for years. This institution is a sham. In fact, when one of our number wrote to NEASC, the American accrediting agency, to inform them of what AUM did, we were told that AUM never even submitted their paperwork for accreditation! 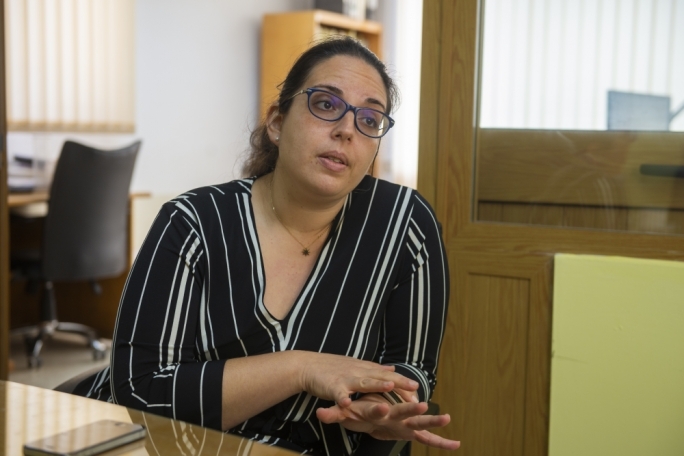 From the beginning, Sadeen has been playing a game with the Maltese government and public. Laughably, they have recently extended their fraudulent behaviour to the internet, buying up “likes” from Indonesia for their Facebook posts. 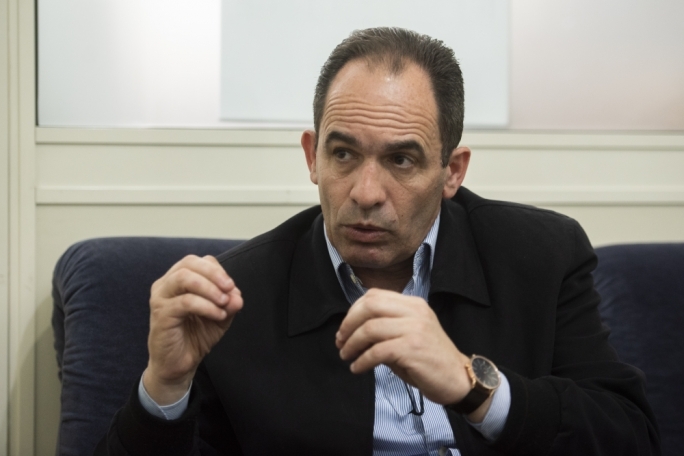 Hani Salah and his cronies have abused the probationary period set forth by Maltese labour law, a stipulation intentionally designed as a trial time for employees to prove themselves, not as a carte blanche to fire everybody at will, while broadcasting pretences of legitimacy. 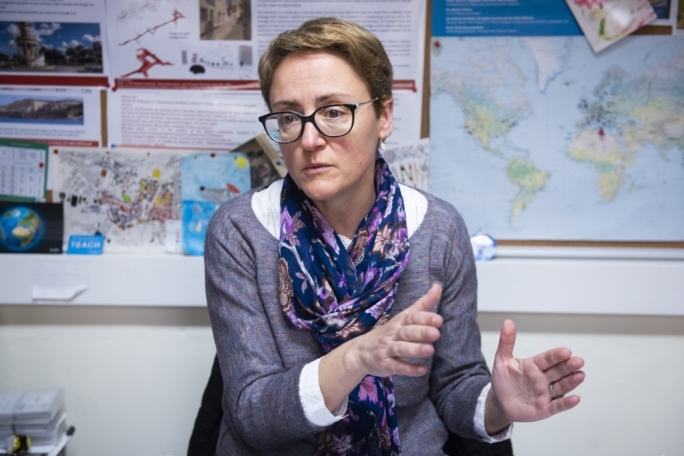 With these illegal, irresponsible, and abusive actions, the American University of Malta did not merely shoot themselves in the foot, they shot themselves in the heart.